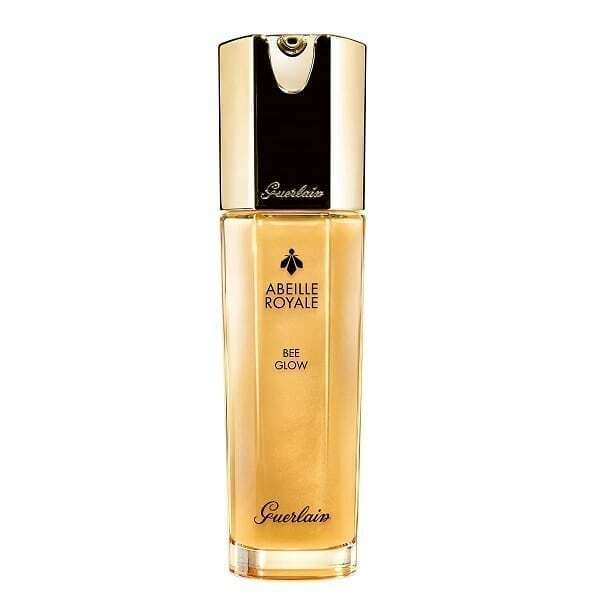 Guerlain Abeille Royale Bee Glow Youth Moisturizer 30ml. A perfecting moisturizer that provides optimum hydration for the skin and creates an ultra-radiant finish for dewy-looking skin. The skin appears smooth, hydrated and plumped. The face immediately seems younger. – Boosts the synthesis of hyaluronic acid and collagen and stimulates plumper and firmer skin. 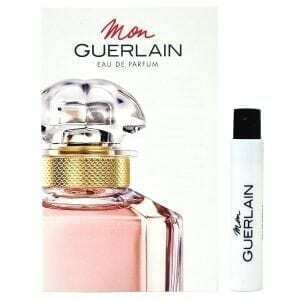 – Protects and strengthens the skin’s internal barrier and limits moisture loss throughout the day. – Extremely fine pigments with a large coverage create optimal natural light without shine.